Welcome to Coffs Coast Turf! 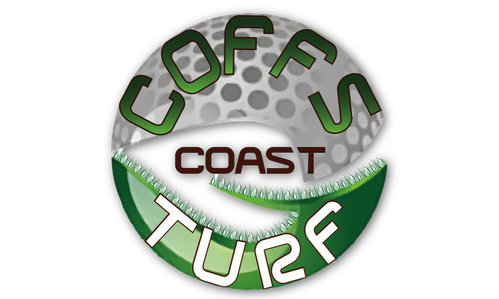 At Coffs Coast Turf we grow and supply a range of premium turf suited for the Coffs Harbour climate. We’re passionate about finding the right turf solution for your needs, so we’ll work with you to find the right fit for your home or business. You can choose from our range of buffalo, kikuyu or couch and we can even lay it for you. We are recognised throughout the area for our quality turf and outstanding customer service. Plus we deliver for FREE to Coffs Harbour, Sawtell, Boambee, Grafton, Yamba and surrounds. No job’s too big or too small, so give us a call for an obligation free quote today!